Jazz exists in many forms. 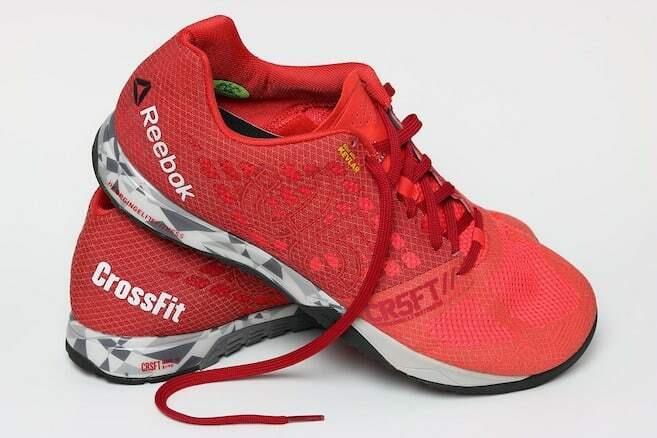 It can be relaxing, upbeat, slow, fast, erratic, and so many other variations. The best jazz music can transport a listener to a different time and place, wringing every ounce of emotion out of them before bringing them back to the present. Finding these experiences involves making other, more physical journeys. 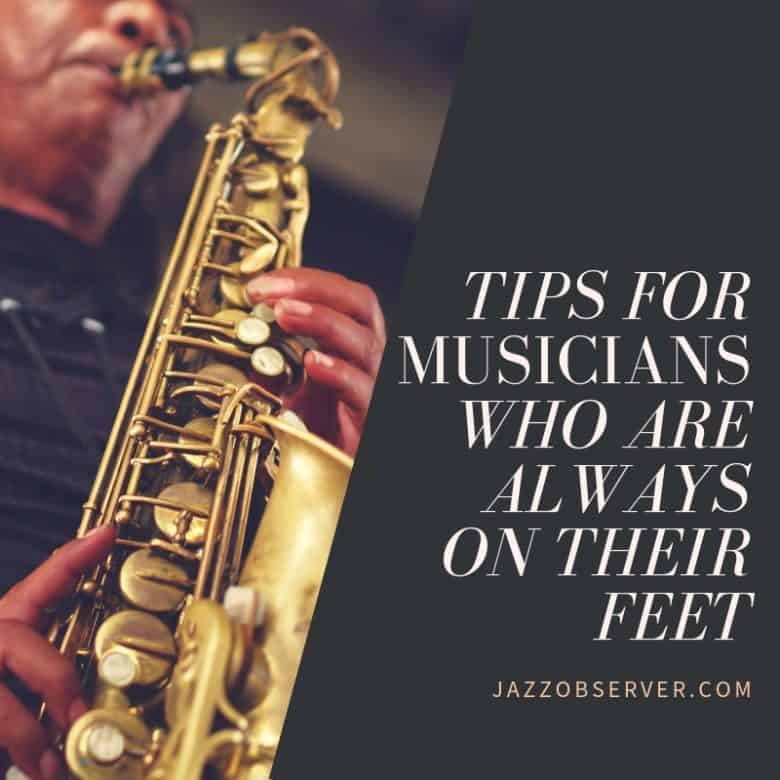 The best place to find the latest and greatest jazz is at one of the many jazz festivals held annually around the world. 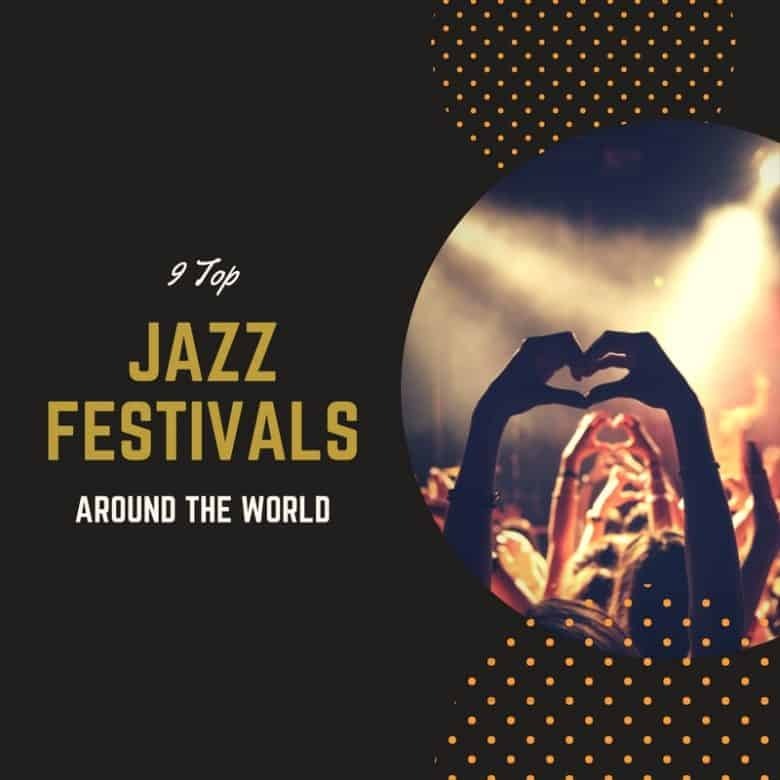 If you have an inclination to travel and a love for Jazz at its finest, then check out our list of the top jazz music festivals around the world. 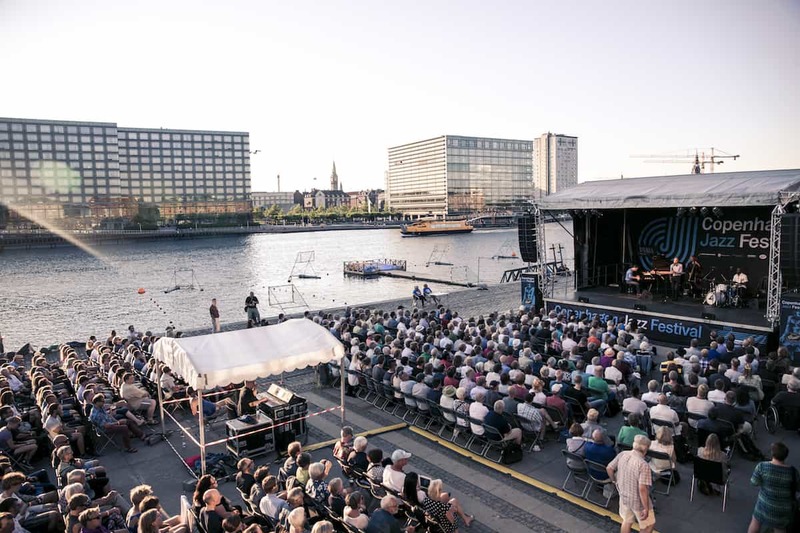 The Copenhagen Jazz Festival is held in July each year in Denmark. This event has been held since 1979, making it one of the most distinguished jazz festivals in Europe and all over the world. The dates are July 6 to July 15 although jazz is so popular in Copenhagen that their Vinterjazz starts in February. By the time July’s grand festival comes around, a series of about 300 jazz concerts, featuring jazz for kids and poetry jazz, would have been played in different locations through the country. The Clearwater Jazz Holiday has also been held since 1979 in Clearwater, Florida. This is a world-class four-day and four-night event held every October that is usually enjoyed by over thirty-five thousand visitors. This event is held at the Coachman Park in Clearwater and features a combination of great artists and a wide variety of jazz styles that are sure to inspire and delight jazz fans from all over the world. Because of the beautiful Florida beaches, the warm Florida sun, and amazing jazz, this is one of the top jazz festivals to attend. 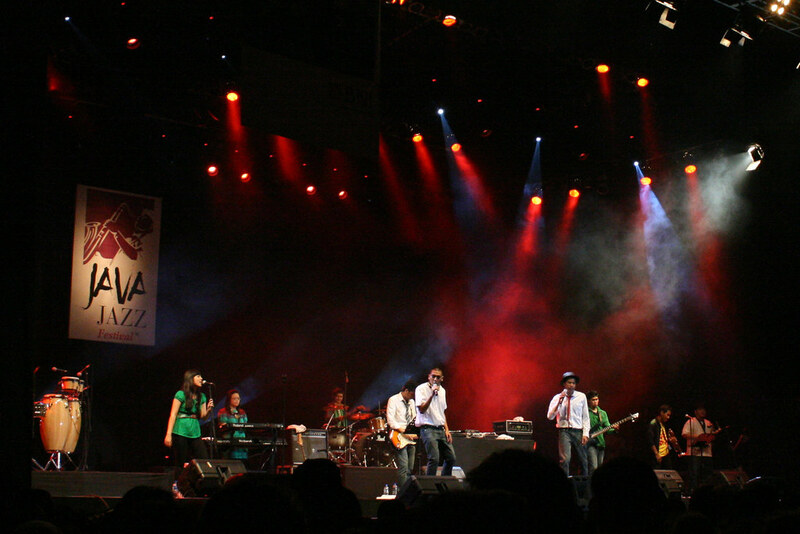 The Java Jazz Festival has been held for about 10 years now in Jakarta, Indonesia. This event takes place every March and it is considered the biggest jazz festival in the Southern Hemisphere. The Java Jazz Festivals features popular Indonesian jazz artist like Yura Yunita and international jazz artists like Arturo Sandoval and Stevie Wonder. Those three names alone, are worth traveling from anywhere to see. The Cape Town International Jazz Festival is held annually, every March, in South Africa. This event has been held for nineteen years and it is now considered Africa’s largest jazz gathering. The Cape Town International Jazz Festival is definitely among the top five in the world. For jazz fans in Africa and the rest of the world, this is a must visit festival. 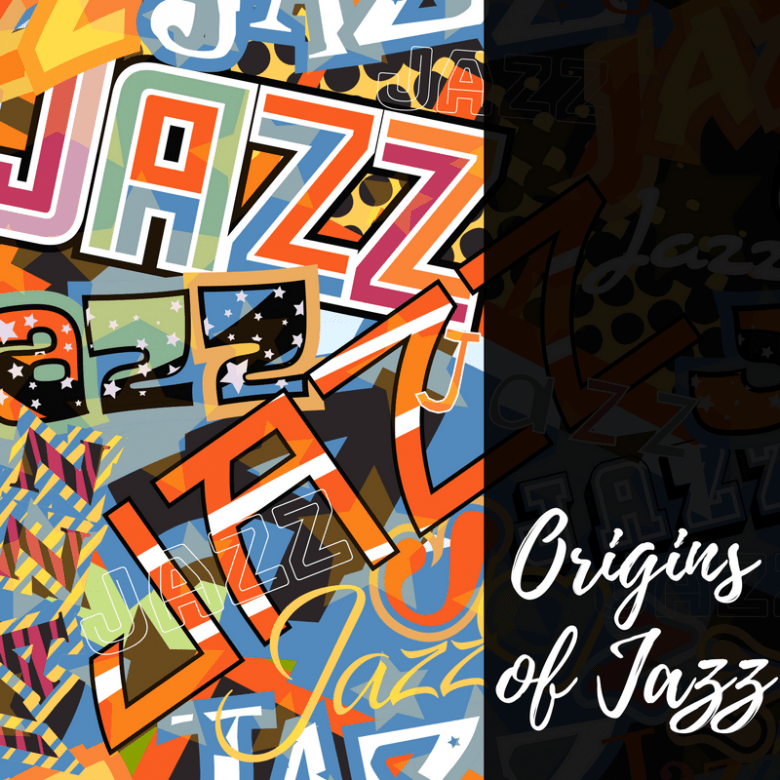 It features an awe-inspiring line up that features top jazz artists from around the globe plus up-and-coming jazz artists that are making and leaving their mark in the industry and the history of jazz. The Montreal International Jazz Festival is held June to July every year in Quebec, Canada. This event is the number one jazz festival in the world and is a must for jazz fans of all types. It has been going since the early 1980’s. It has broken world records for attendance, entertaining more than two million people in 2004. Seems like this festival is where the best artists and the best fans gather to share in their love of jazz. This long-lasting festival features upwards of three thousand artists from thirty plus countries. You are sure to find your favorite jazz artists at The Montreal International Jazz Festival. The Montreux Jazz Festival takes place in Switzerland every July. This jazz festival is ranked at number two in the world, following Canada’s Montreal International Jazz Festival, with its attendance numbered between two hundred and three hundred thousand people. This grand event was founded in 1967 and now a day it is among the most popular jazz events in Europe drawing jazz artists and fans from all over the world. If you are looking to travel, experience culture, and experience jazz, the Tobago Jazz Experience is the place to go. This culture rich jazz extravaganza is held in April each year and celebrates Trinidad and Tobago’s indigenous jazz roots featuring artists like Wyclef Jean and Grace Jones. Artists like Lauryn Hill and David Rudder have both made appearances at this festival. Bonus: Other Caribbean jazz festivals include the St. Lucia Jazz and Art Festival which takes place in May, in case you wish to continue traveling and enjoying other Caribbean Islands. The XJAZZ Berlin Festival is a newer event taking place since May of 2014. 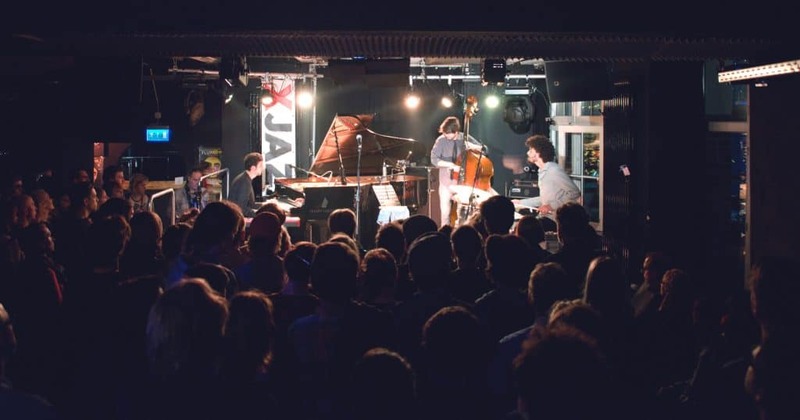 XJAZZ gives jazz fans a reason to go to Germany and experience innovative local jazz artists who are mixing electronic vibes with classic jazz styles. This creates a unique, new type of jazz that can only be found at The XJAZZ Berlin Festival, so for the younger generation jazz fans, and for those who enjoy the evolution of jazz, head to Berlin, Germany in May. The Eltham Jazz Festival is held in Australia every February. This festival features music and wine which are great companions to jazz. Just like The XJAZZ Berlin Festival, the Eltham Jazz, Food, and Wine Festival features mostly local artists. The Eltham Jazz, Food, and Wine Festival’s biggest perk is that it is a free, child-friendly event, so this jazz festival could take your Australian vacation to the next level. Whatever festival you attend, you’ll be sure to hear something new. Jazz is constantly evolving, blending the old with the new and evolving with innovations like we find at XJAZZ. Although you can listen to jazz at home, the best jazz is played live and on stages around the world. Now it’s your turn. What is your favorite jazz festival and why?